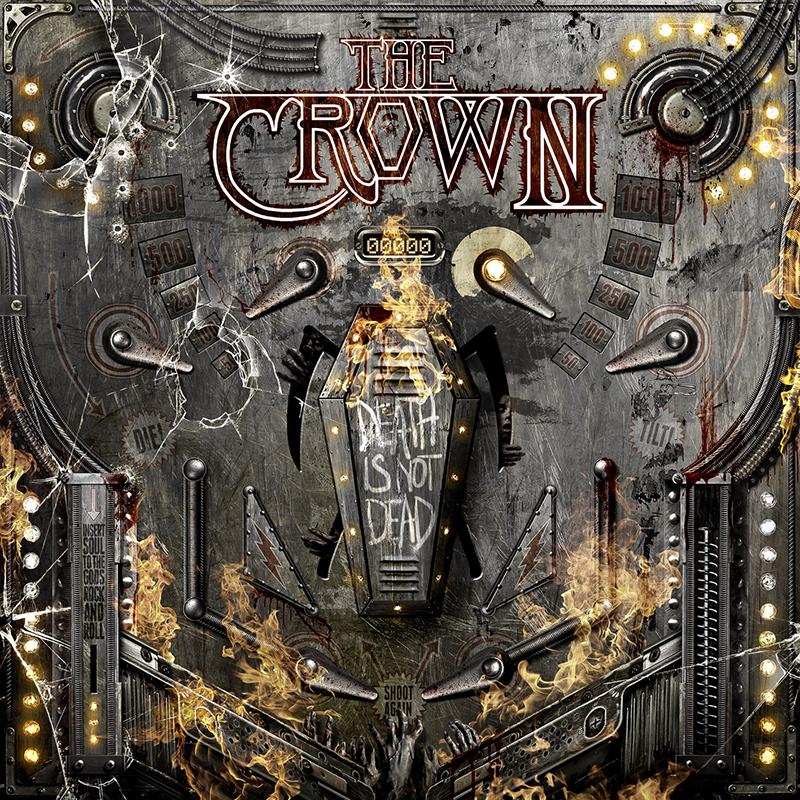 The Crown: di seguito è disponibile il nuovo lyric video della band per il brano Speed Kills, tratto dal nuovo album Death is not Dead, previsto per la release l'anno prossimo via Century Media Records. The Crown: a new lyric video for the song Speed Kills can be streamed below. The song is taken from the new full lenght by The Crown, Death is Not Dead which will be released on 2015 via Century Media Records.